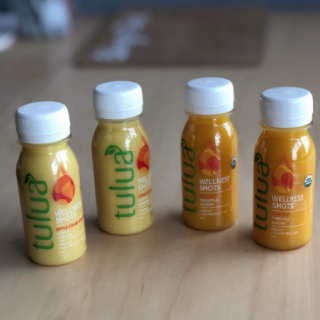 HUNTINGTON BEACH, Calif. — Ginger Shots, Inc announced the launch of two new wellness shots under the new brand name of Tulua. Ginger Shots is the maker of 6 varieties of organic, cold-pressed ginger shots, sold in stores and online since December 2015. The two new products are being launched under the name Tulua Wellness Shots. Ginger Shots plans to continue to develop new products under the Tulua brand as it grows and expands. All of the Ginger Shots varieties are USDA Organic, kosher, preservative and additive free, made withsimple ingredients and are High Pressure Processed. Ginger Shots, Inc. is a privately-held company that began in 2015. Tulua is a new brand they are launching within the company. 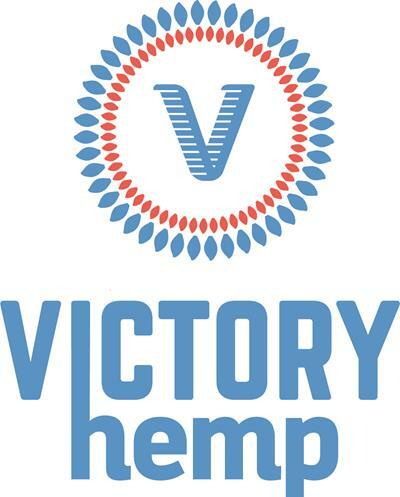 All of their products are juiced, bottled and labeled in their state-of-the-art facility in Huntington Beach, CA. Ginger Shots is dedicated to developing lines of organic and natural wellness products with simple, straightforward ingredients and functional benefits. Visit www.gingershots.com or @GingerShotsOrganicDrink on FaceBook and @gingershots_ on Instagram.